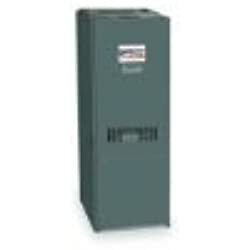 Here are a few troubleshooting guide for your oil furnace. 1. 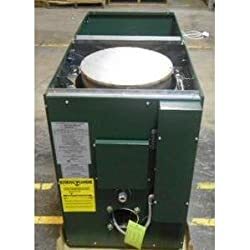 The oil furnace doesn’t want to start – If this happens, the first thing to do is to restart the furnace oil. If the furnace still doesn’t start, you should completely turn off the appliance even in the circuit breaker. Then, check if the fuses inside it are broken. Do not continue trying to turn on because you will be driving in a lot of oil inside the furnace. 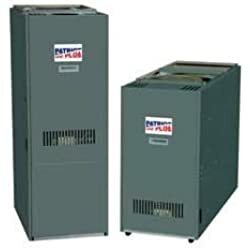 If the fuses are all in good condition, you might need to get the furnace motor checked. If it is the one broken, you need to replace it. This can be a little expensive if this happens to you. 2. The furnace is turned on but there is no fire or heat coming out of it – Check the nozzle of the furnace because the opening might be very small. If this is the case, you need to open it up more so that more oil can be driven into the furnace. It will make the fire in the oil furnace bigger. Always check the furnace oil for blockage in the nozzle before turning it on. Make sure to always keep your oil furnaces clean and free from sludge especially the furnace filters. This way, you can be able to avoid degradation in your furnace.